The death toll from a series of car bombings near a popular hotel in the Somali capital Mogadishu has jumped to 41, police said on Saturday. 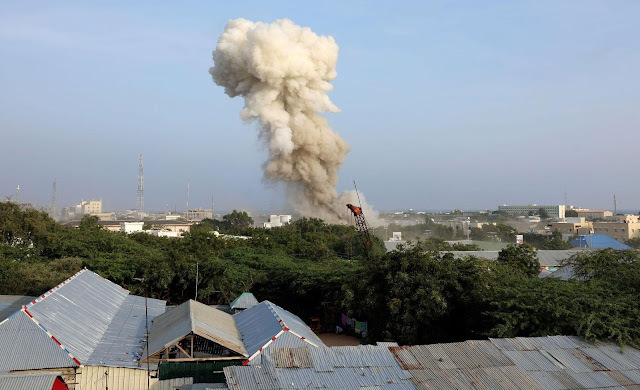 “The information we have received from the various hospitals indicates that the number of dead had reached 41 people, 106 others were also wounded,” police official Ibrahim Mohamed said of Friday’s attacks. The previous toll was about 20 dead.